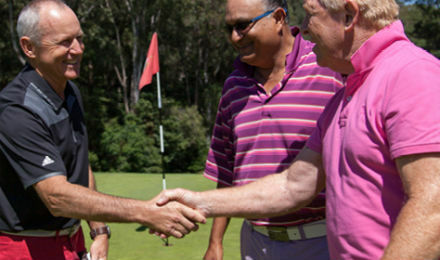 With a variety of golfing and social experiences for all members, players of all ages and abilities are welcome to be part of our community. Celebrate your next special occasion in beautiful surroundings with exceptional service. 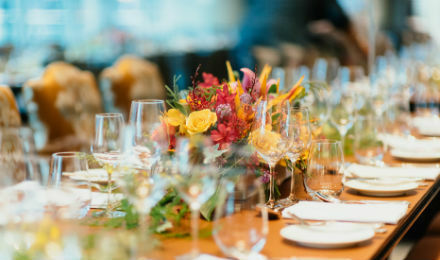 Delight your clients, suppliers or staff with an unforgettable event at Pennant Hills. 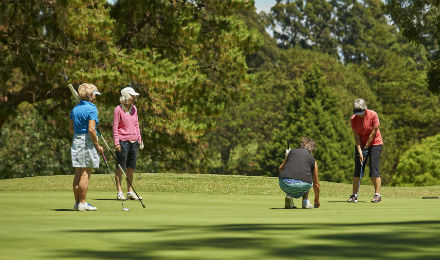 Introduce kids to the sport of golf in a fun and social environment with professional coaches and school holiday programs.